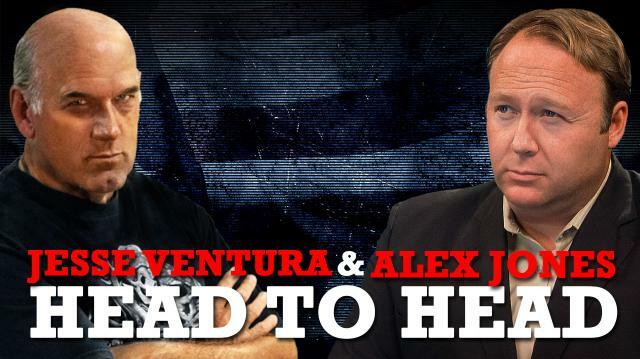 Off The Grid’s Jesse Ventura goes head-to-head with Infowars’ Alex Jones in this ultimate showdown!No topic is off-limits in this no-holds-barred discussion.In this first edition, the two take on the 9/11 attacks, the invasion of Iraq, censorship on the internet and American energy independence.Who do you agree with?Tell Jesse at ora.tv/offthegrid/askjesse. Jesse Ventura: What Can Save The Middle Class? 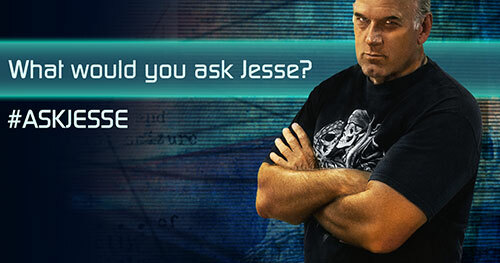 Jesse Ventura: Who Owns the Rights to Your Body?